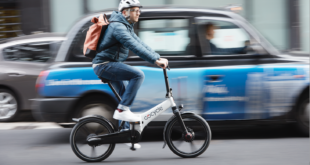 Dockless firm oBike today announced the launch of the EVSBike, a power-assisted e-bike, which will be available for purchase. 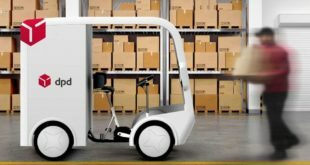 The EVSBike is now available for pre-sale at early bird prices until May 30, 2018. 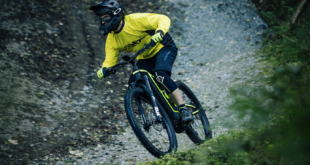 Boosted by hydraulic technology, the will be equipped with GPS capabilities such as a cruising function that tracks the bike’s movements in real time. This gives the bikes an anti-theft function, full data-tracking, and location tracking with a higher degree of accuracy, making it convenient for navigation. 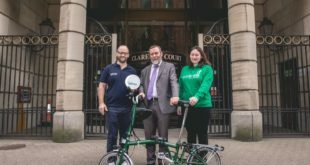 The EVSBike is power-assisted by a 22,400mAh battery that can sustain up to 15km of cycling and charge a phone approximately six to nine times, depending on the model. 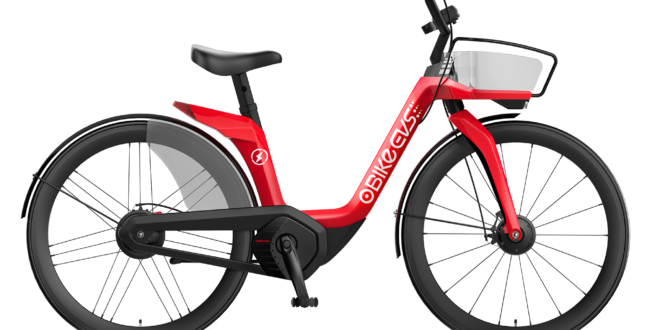 Despite the perceived investment in e-bike technology, it is currently unclear if the bikes will have any impact on the company’s dockless bike share model.